A top seller for many years. 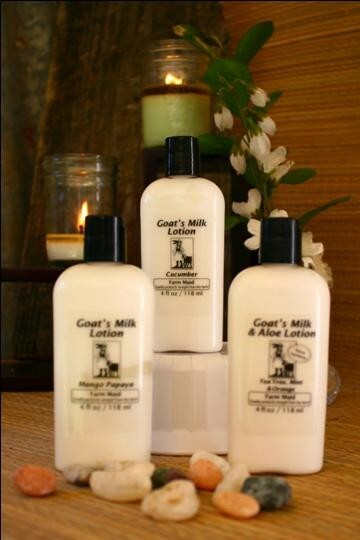 This is one of our most theraputic lotions and makes an ideal complexion lotion. Lavender, Tea Tree & Sweet Orange essential oils combine to create this fresh smell – not too medicinal and not too Lavender. Lavender & Tea Tree essential oils each provide antimicrobial properties, while Orange provides Vitamin C which is said to fight wrinkles. 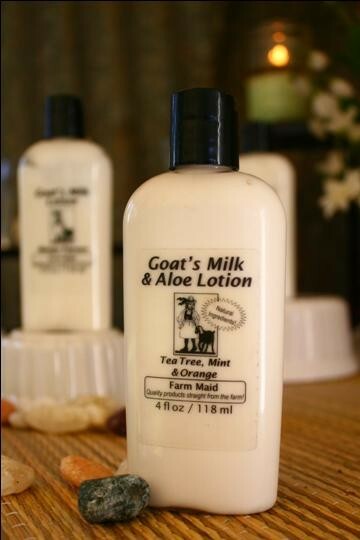 Many people find that it wipes out acne and this lotion is a perfect for face and under makeup. 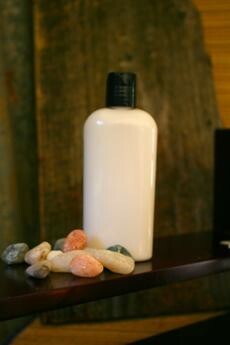 Our hand crafted lotion is a natural way to moisturize. It soaks into skin quickly with no greasy feeling. 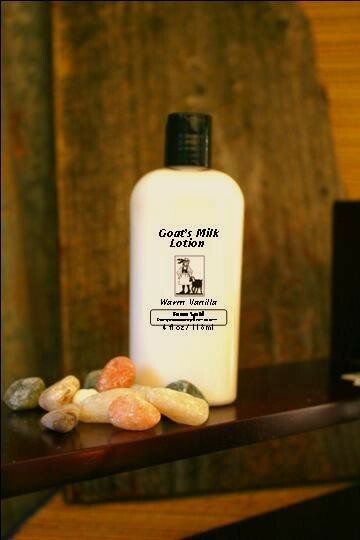 Plus you get the soothing qualities of aloe & essential oils! Ingredients: Aloe Vera Juice, SoybeanOil, Goat’s Milk, Shea Butter, Emulsifying Wax (Cetearyl Alcohol Polysorbate 60 – vegetable based), Water, Preservatives (Propylene Glycol [and] Diazolidinyl Urea [and] Iodopropynyl Butylcarbamate)(Paraben Free), Vitamin E. May contain: Varying essential oils, absolutes, honey.